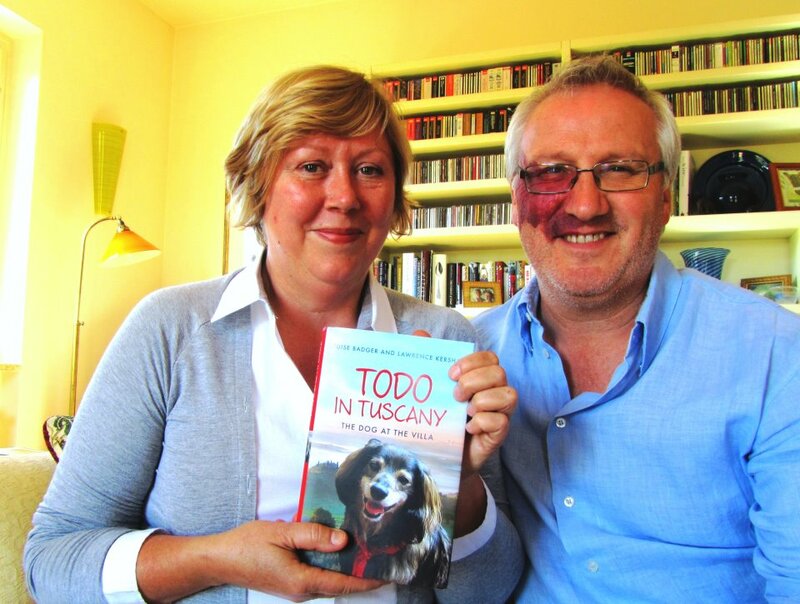 Todo in Tuscany is about how a couple not only had the Dream, as many of us do, of starting an exciting new life abroad but how they actually did it (they bought a villa near the beautiful walled city of Lucca inTuscany in 2007, while maintaining and running their UK-based business). 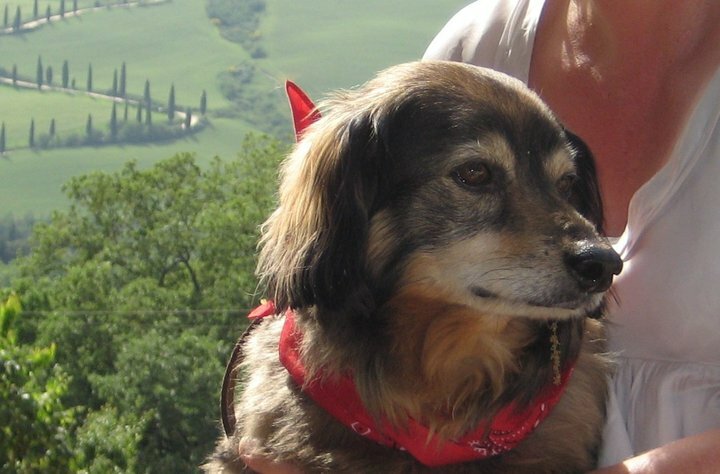 What they hadn’t planned on was buying a house … with a dog attached. And they certainly hadn’t foreseen how that dog, Todo, would become an integral part of their new life. It’s quite a remarkable story and the book was published by Hodder in June 2012. This MUST be my book for the summer 2012. Really a sweet story, it will certainly appeal to all dog lovers and Italy lovers alike. 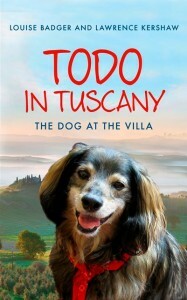 I am Italian and I love dogs so I find myself wanting to read this book more and more. The perfect ‘feel-good’ story for me! The fact that it is a real story, makes the book even more fascinating. I totally recommend it. My 6 year old son saw the book cover and wanted me to read it to him so we started reading it together and he said that’s the best story I have read to him for a long time. This entry was posted on Friday, July 13th, 2012 at 9:15 am and is filed under Blog, Books. You can follow any responses to this entry through the RSS 2.0 feed. You can leave a response, or trackback from your own site.